This is another one of those rabbit hole building block posts. I saw an article of a teen girl forcefully taken from her educated parents and given forced chemotherapy. Maybe from here on out, I leave off the word therapy. We are crowd sourcing information on "chemo", it also does not deserve a capital C. I will add to this post as time allows. 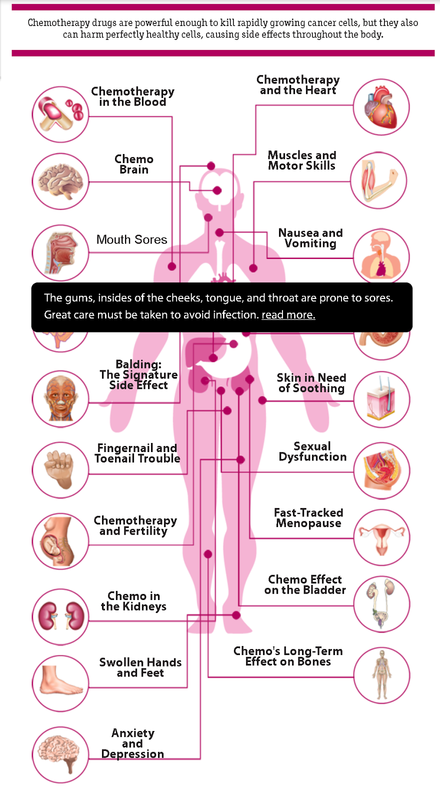 Now the way it works....you get cancer, you get chemo poisoning of good and bad cells alike. I think other protocols and a focus on overall health and amplifying the existing disease fighting capabilities of the body will find many instances in which chemo is contra-indicated. But we will let the data guide the way. Teen and her parents refuse chemotherapy, after some drama, court orders her put into jail and have doctors force body killing chemicals into her. How much more effed up can this society get before it just implodes on its own insanity. The teen’s doctors testified at a trial court hearing, after which it was decided that she was to be removed from her home and remain in DCF custody— and that DCF was authorized to make medical decisions on her behalf. Well some time these guys and gals get lucky and the stuff actually works..
Nobody likes to be told what to do..ever. I have a question for the medical group and the militarized government enforcers of cancer treatment; If the CAUSE of the disease has not been removed, can the patient be considered CURED? Dr Jones did extensive work with cancer, reviewing studies etc. He came to the conclusion that survival is no better and often worse with conventional medical treatment. No one has been able to refute his findings. 1 in 50 boys have autism. How many more have partial psych disorder?…just like the dead zones are surrounded by sick zones from fallout. There is a perfect statistical correspondence of vaccines and autism. Of course Dr Mercola has amassed quite a bit on this subject. They gave this person rounds of activated charcoal and zeolite after the chemo. 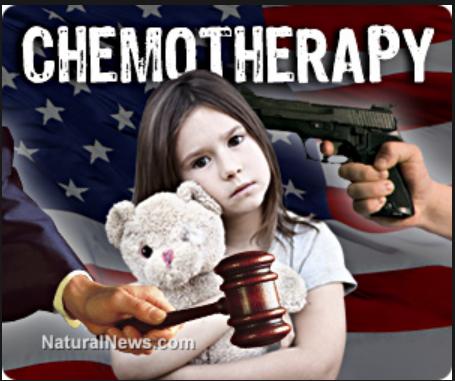 Chemo is so toxic and deadly that two rounds of zeolite and charcoal had to be administered? Naturally, I’d be delighted if you share this embeddable graphic on http://nukeprofessional.blogspot.com/2015/01/chemotherapy-preliminary-research-on.html , and/or share it on social. Either way, keep up the great work !